The Trump administration recently expressed its intention to end federal tax credits for electric vehicles, which was received with widespread discontent by environmental activists, as it could slow down the consumer migration from gasoline cars to the ‘greener’ electric vehicles. But statistics that recently surfaced from countries in Europe providing generous subsidies tell us a different story. Norway, which had provided electric car adopters with various incentives like using dedicated bus lanes and reduced tolls, found itself in a spot when electric cars started clogging up bus lanes, with buses reaching their destinations late. This was essentially an unintended consequence - as the move to allow EVs to use bus lanes ended up inconveniencing people who used public transport, which undeniably, is the greenest of all transportation mediums. That said, most of the road infrastructure projects are propelled by fuel taxes and tax collections would invariably reduce with more EVs on the road. This would mean a greater burden on the gasoline-powered car drivers, while the owners of more-expensive electric cars would get away with tax benefits. Such a situation would spark protests and even violent demonstrations like the one that France recently witnessed in its capital. 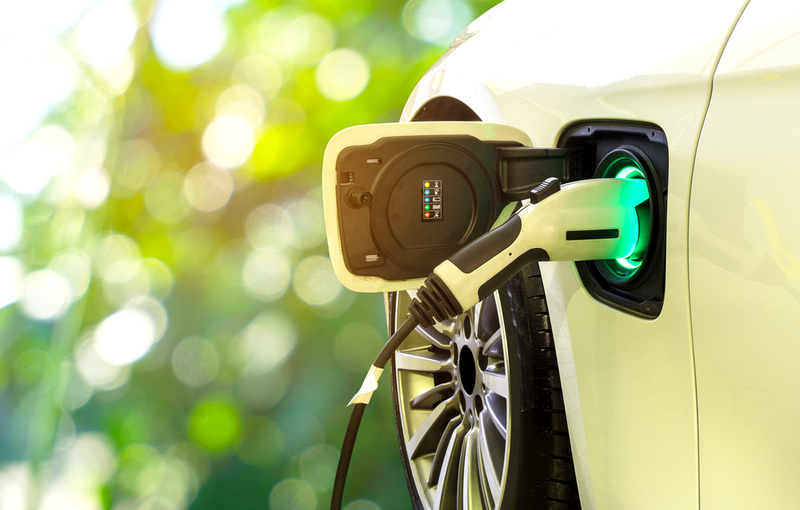 Meanwhile, OEMs are investing heavily into the electric vehicle market, with the hopes that higher adoption would help with economies of scale and thereby reduce production costs. But till date, this has remained an assumption as there has not been any significant breakthrough in reducing the cost of battery production, nor in substituting an integral element like cobalt which is very limited in supply. Total U.S. retail sales, excluding automobiles, climbed 5.1% year over year between Nov. 1 and Dec. 24, according to early data released by Mastercard SpendingPulse. American consumers spent over $850 billion in those weeks. Trump hasn't killed the global trade system. Instead, he split it in two. Much has been said about the possibilities of drone delivery and its potential to drastically cut down delivery time of light-weight parcels, but very few reports have surfaced on the consequences of having drones whizz past neighborhoods. Extensive pilot runs have been done in Canberra, Australia, with residents who live in the delivery zone complaining of the terrible noise that the drones make while they fly overhead. Drones are also subject to attacks by birds like magpies that swoop down on it and get injured in the process. Drones are also guilty of incensing and even frightening pets, with some instances where dogs were seen whimpering at the sight of it. Alphabet-owned drone company Wing, that has been testing its drones in Australia since 2014, has mentioned that it is steadily building on its fleet, with it developing quieter drones that could cause lesser commotion in neighbourhoods. Meanwhile customers are delighted at this new-age delivery method, indicating that it saves them a lot of time going to the nearby supermarket to buy everyday essentials, which can now be brought to their doorstep in less than half an hour.